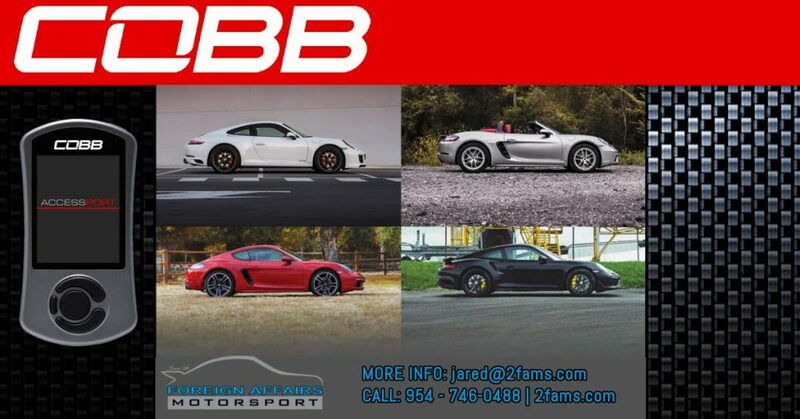 POMPANO BEACH, Fla. , June 26, 2018 (Newswire.com) – Foreign Affairs Motorsport, South Florida’s Premier German Performance & Race Facility, together with COBB Tuning, now have the keys to unlock the hidden power within Porsche performance. Porsche owners can now upgrade to the much-anticipated Accessport V3 ECU software through Foreign Affairs Motorsport. The Accessport V3 software has been released and only a selected few have been granted permission to stock this ground-breaking product. Foreign Affairs Motorsport, being an authorized COBB dealer, is at the top of the list of those who can offer Porsche services like this to its clients. With Engine Control Units (ECU) being one of the most complex and specialized advancements in modern automotive technology – most often referred to as the brains of a vehicle – it seems only fitting for Foreign Affairs Motorsport to stay abreast of these constant improvements by linking up with proper ECU tuning specialists and engineers. These ECU experts spend countless hours figuring out how to get more horsepower out of high-performance vehicles. The COBB Accessport V3 was born out of this tireless effort to bring Porsche’s 718 Boxster/Cayman and 991.2 Carrera and 911 Turbo to the next level of performance capabilities. 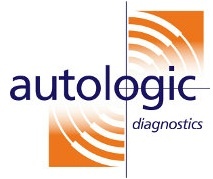 It offers Porsche owners the opportunity to say goodbye to factory settings and to say hello to calibrations that are robust and will forever change engine performance through modifications that can produce more gain for these modern vehicles. The software for Porsche 718 Boxster/Cayman and 991.2 Carrera and 911 Turbo are currently in stock and available at Foreign Affairs Motorsport. All that is needed to get the product is for owners to contact the facility and arrange for their vehicles to be booked in for the upgrade.